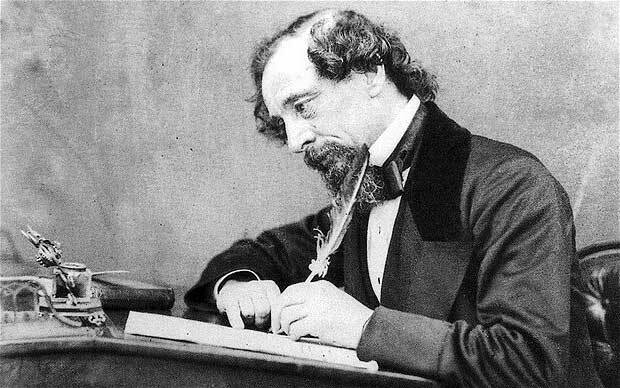 Charles Dickens Books: Charles John Huffam Dickens was an English writer and social critic. Considered the greatest novelist to come out of the Victorian era, Charles Dickens has gone down in history as being an essential part of the Western literary canon. His books are always witty, at times humorous and at times dark, and reveal societal truths. 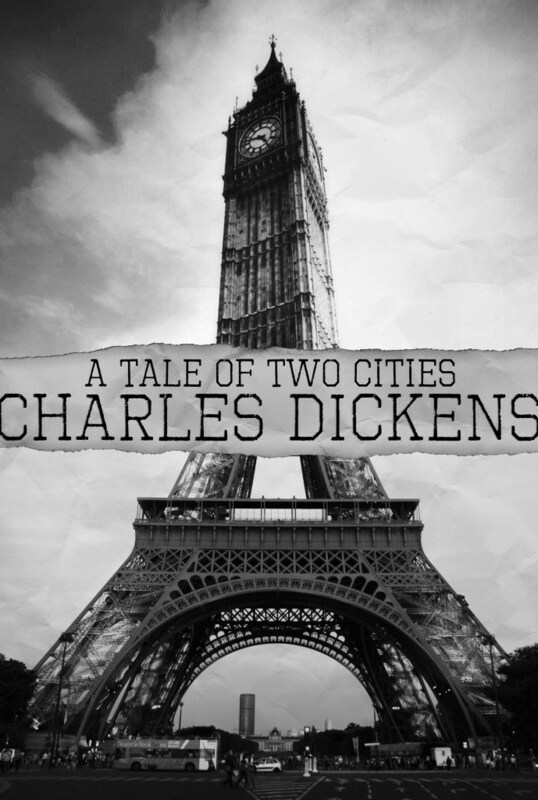 Dickens’ work provides social commentary, touching on issues including child labor, the class system, the French Revolution, the English legal system, religion, and more. Perhaps Dickens’ most famous novel, Great Expectations is a quintessential bildungsroman, chronicling protagonist Pip’s journey to adulthood and the personal growth he experiences along the way. As Pip travels from being an orphan with no status to become a gentleman, and finally to finding true happiness, he learns many lessons about love and wealth and poverty and generosity along the way. With a supporting cast of lively characters including the eccentric Miss Havisham and her beautiful ward Estella, Magwitch, an escaped convict with a heart of gold, and Joe, Pip’s brother-in-law, who is an illiterate but immensely kind-hearted blacksmith. 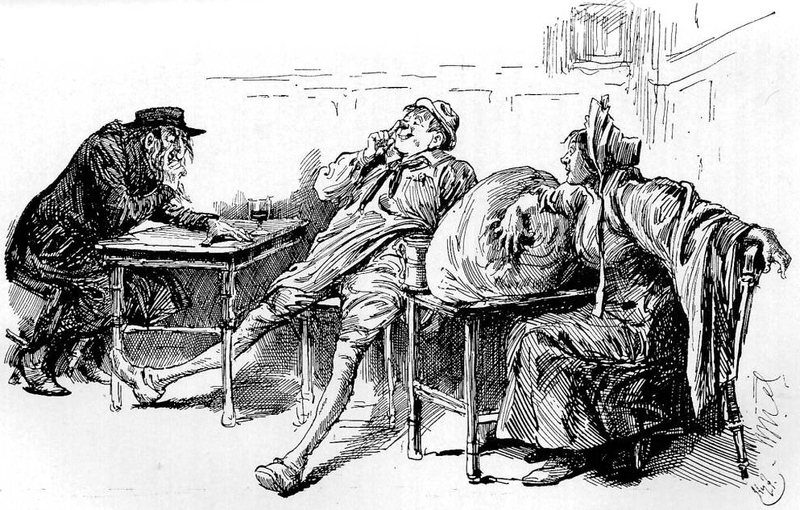 Dickens makes many interesting points about social strata, classism, the industrial revolution, and conflicts of morality, making Great Expectations one of the most celebrated books in the Western canon. Primarily Dr. Marnette and his daughter Lucie, barrister Sydney Carton, nobleman Charles Darnay, and revolutionaries Monsieur and Madame Defarge. The novel is a rarity amongst Dickens’ works in that it is one of his only pieces of historical fiction, and it is perhaps the darkest of his books, making it a unique and important part of Dickens’ body of work. Bleak House is often regarded as the most complex of Dickens’ novels, and many would say his finest. Told in part by an omniscient narrator and in part by the protagonist, Esther Summerson, the plot revolves around a long-running legal case entitled Jarndyce vs Jarndyce. Dickens based the story on many of his own experiences as both a law clerk and as a litigant, and though the novel’s portrayal of the British legal system was criticized as hyperbolic at the time of Bleak House’s publication, it was influential in catalyzing legal reform in the 1870s. For anyone who enjoyed the Peabody Award-winning 2005 TV adaptation of the book, made by the BBC, the novel is a must-read. The ring of adolescent pickpockets of which the Dodger is a part. The novel serves as an effective social commentary, making clear Dickens’ feelings about child labor. Though it is a novella, measuring up to only 80-odd pages, A Christmas Carol has been hugely influential in revitalizing England’s Christmas traditions and overall attitude to the holiday. Dickens’ sympathy for the poor and underprivileged is evident again in this book, as are Dickens’ own memories of his childhood. The story follows Ebenezer Scrooge, a spiteful old man lacking in Christmas spirit, as he is visited by four ghosts the ghost of his former business partner and the ghosts of Christmas Past, Present, and Yet to Come who guide Scrooge through remembrances of years gone by and help him to become more kind-hearted and to join in the positive spirit of Christmas. A Christmas Carol is a must-read around the holiday season, or at the very least in order to understand the origin of the common phrase, ‘Bah, humbug!’ These are Dickens’ must-read books.